In case you didn't already know one of the many products from our business portfolio is LUCA Store. This post will take a look at our collaboration with DK Management and how they worked with our Big Data and Advertising team in Ecuador. Figure 1: DK Management have decided to use LUCA Store. 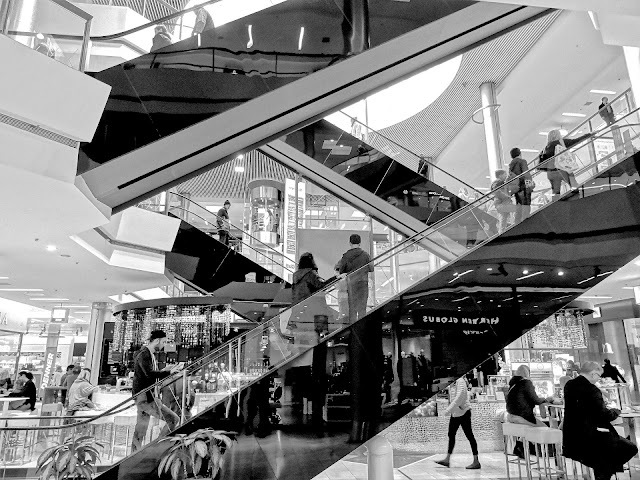 DK Management was created to provide their clients with a top class management and operation service for various shopping centres across Ecuador. They offer over 20 years of experience managing succcessful shopping centres. They have been using state-of-the-art technology to further their orgaizational processes and further improve the perfomance of their staff.